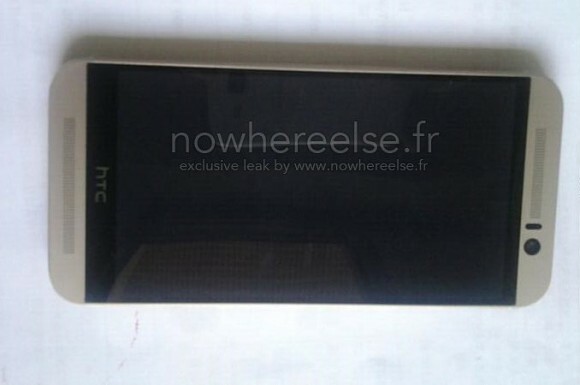 The upcoming flagship device by HTC, dubbed presumably HTC One (M9) or more recognizably HTC Hima, has seen the light of day. 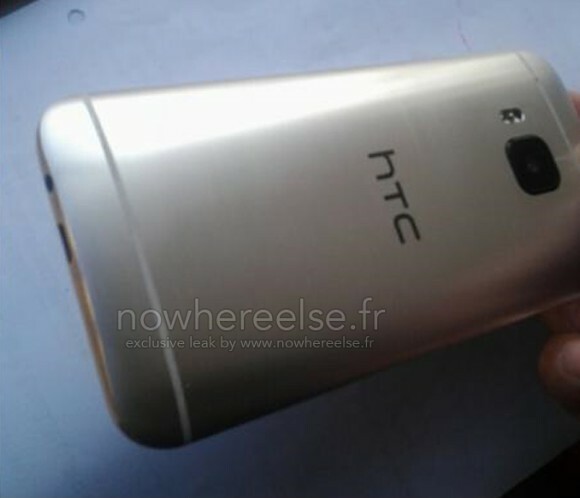 Visually very similar to the predecessor, the device is only distinguishable by a different main camera on the back. The HTC Hima is reported to keep the predecessor's screen size and resolution at 5 inches and 1920x1080 pixels, contrary to most of this year's flagships, which are keen to jump on the QHD bandwagon. The Snapdragon 810 will power the device, coupled with 3GB of RAM. All this can change, of course, upon official unveiling, which is expected to take place on March 1.